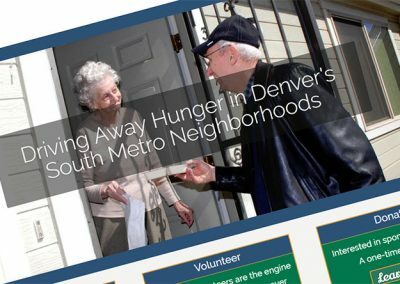 TLC Meals on Wheels is a non-profit that serves the local community of the South Metro Denver area. They deliver nutritious and delicious meals to seniors and others in need Monday through Friday. Volunteers help deliver the food and supplies to the seniors within their delivery area. 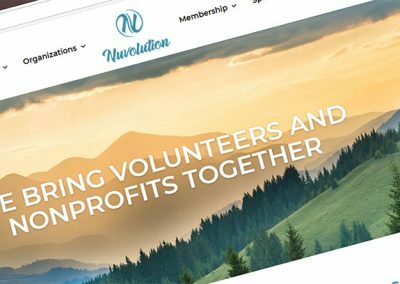 I came to know this organization through Phil Miller, past director, who wanted to give their website a fresh new look and wanted to improve their online awareness. 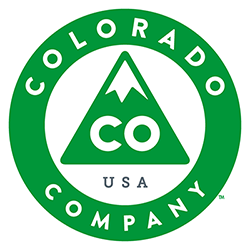 I met with the board of directors and found their passion for their mission infectious. 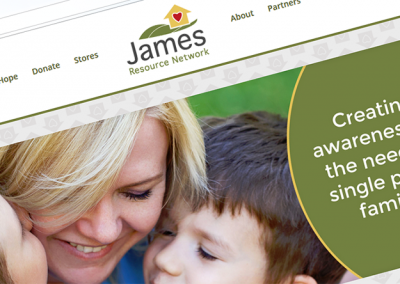 Their updated branded website design reflected their dedication to their mission and quality of service they provide to their community. TLC Meals on Wheels needed help organizing all of their upcoming events and volunteers. 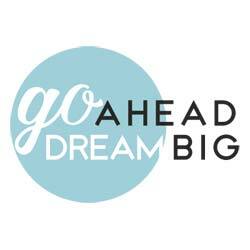 The website that we built for them ended up being successful in more ways than they had imagined. Blue Zenith also guided them through a Facebook campaign to increase awareness of their organization. 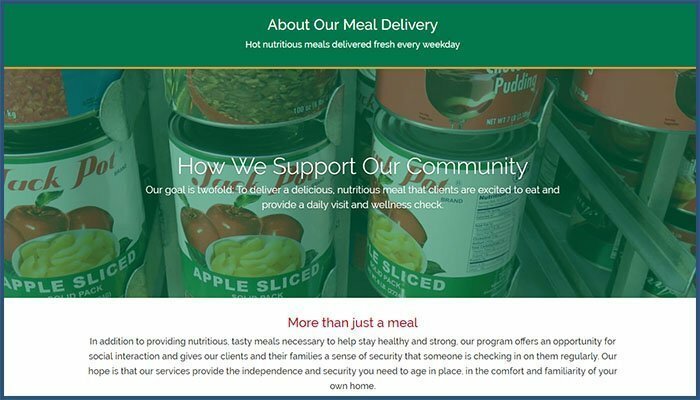 After a successful campaign, TLC Meals on Wheels took their new branding message and logo and added it to all of their other accounts and channels, effectively strengthening their brand and message.